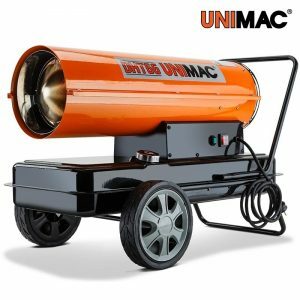 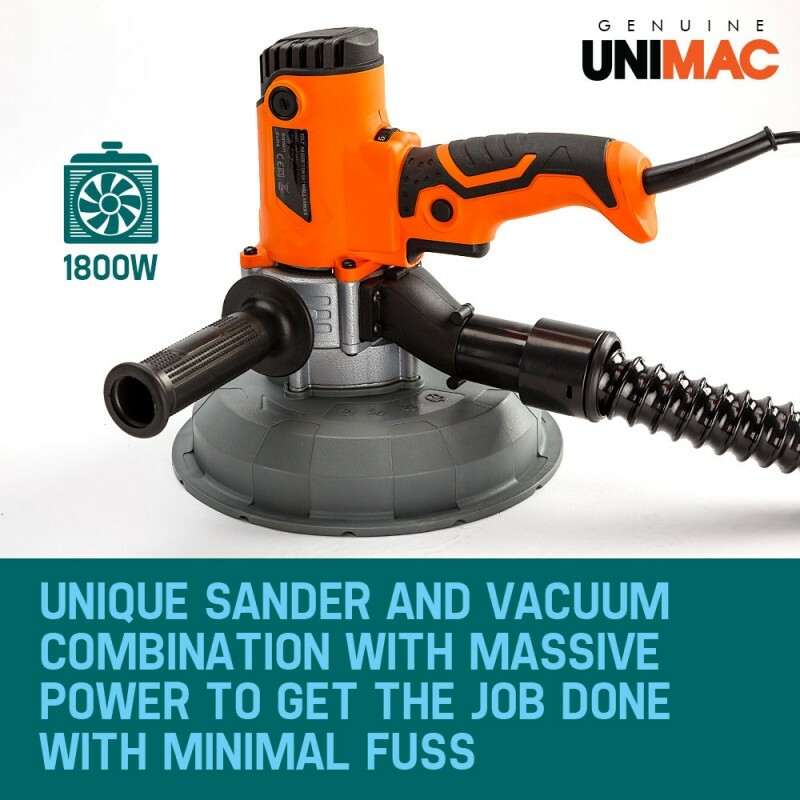 The UNIMAC 1800W Auch series 2 in 1 Drywall Sander/Vacuum was designed for sanding larger areas that would be too cumbersome, time consuming and difficult to finish using a traditional hand sander. 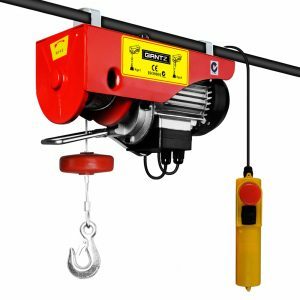 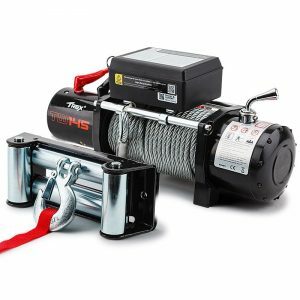 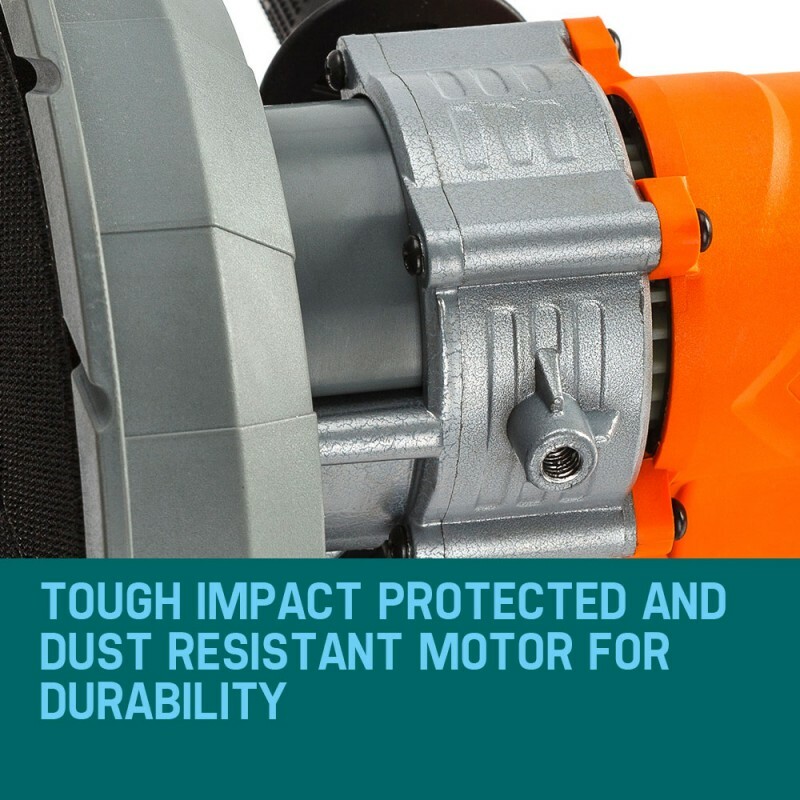 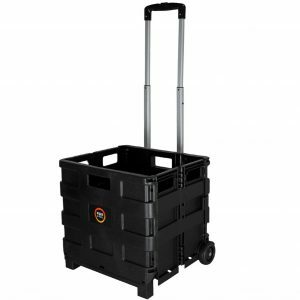 The powerful 1800W watt dust-sealed motor is controlled by aneasy-access 6-Speed System that controls the revolutions per minute (RPM) from 1,500 to 3500 per minute. 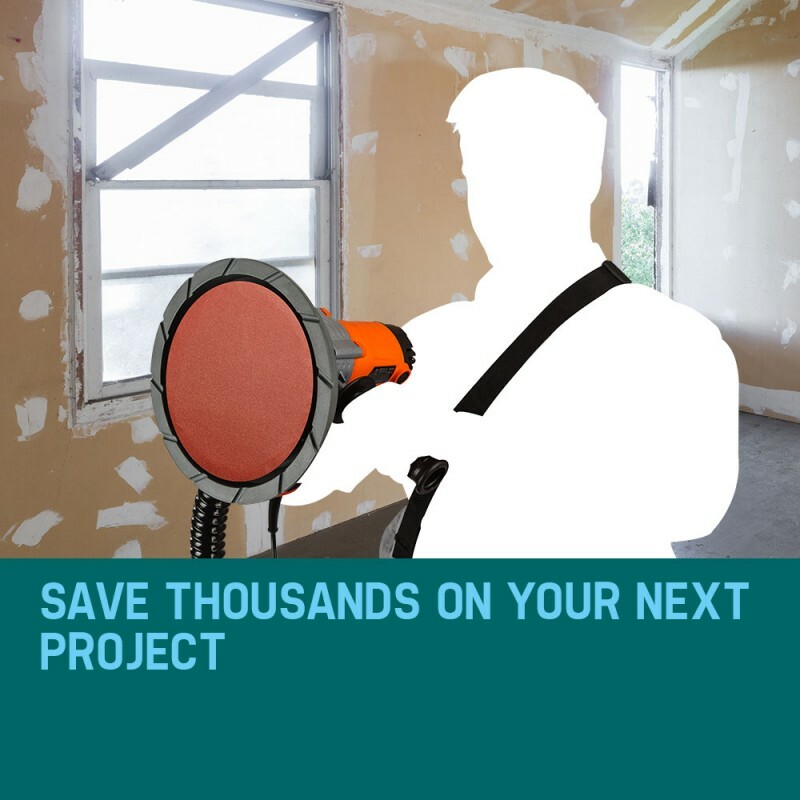 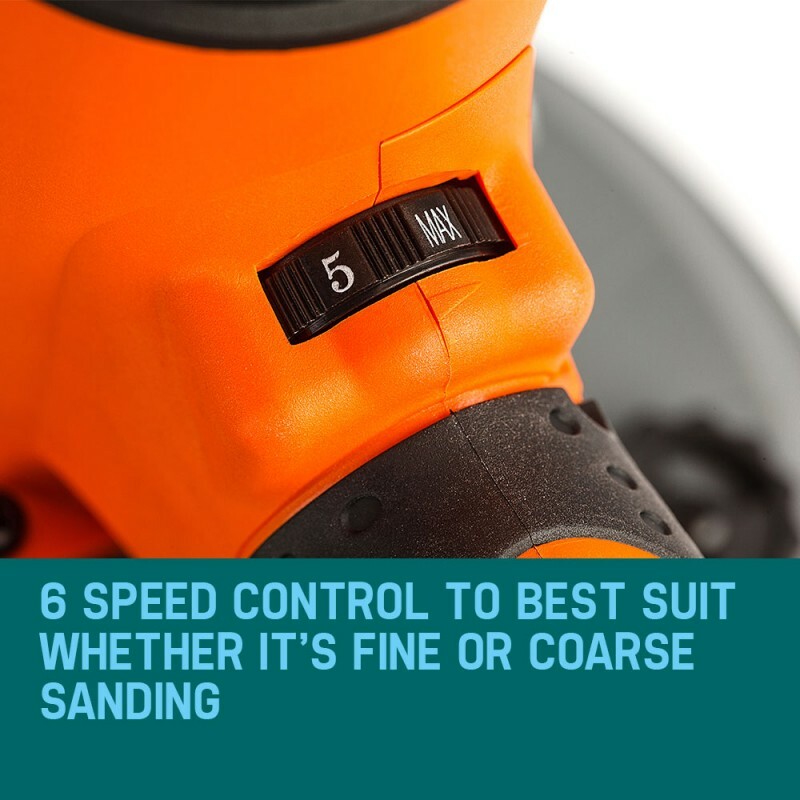 Speeds 1-3 are ideal for soft wall and fine sanding; 3-6 are ideal for hard walls. 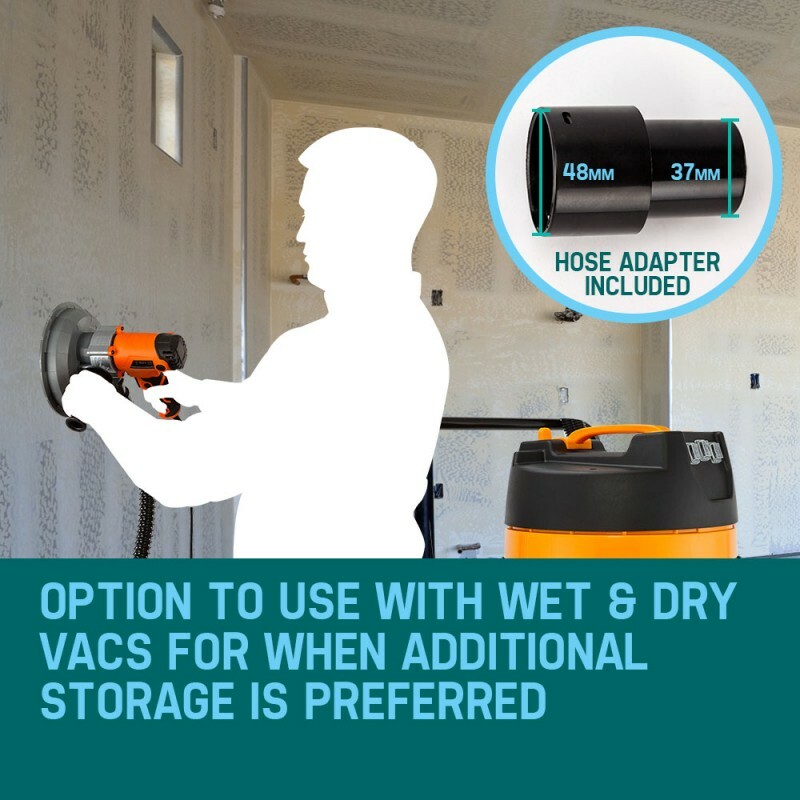 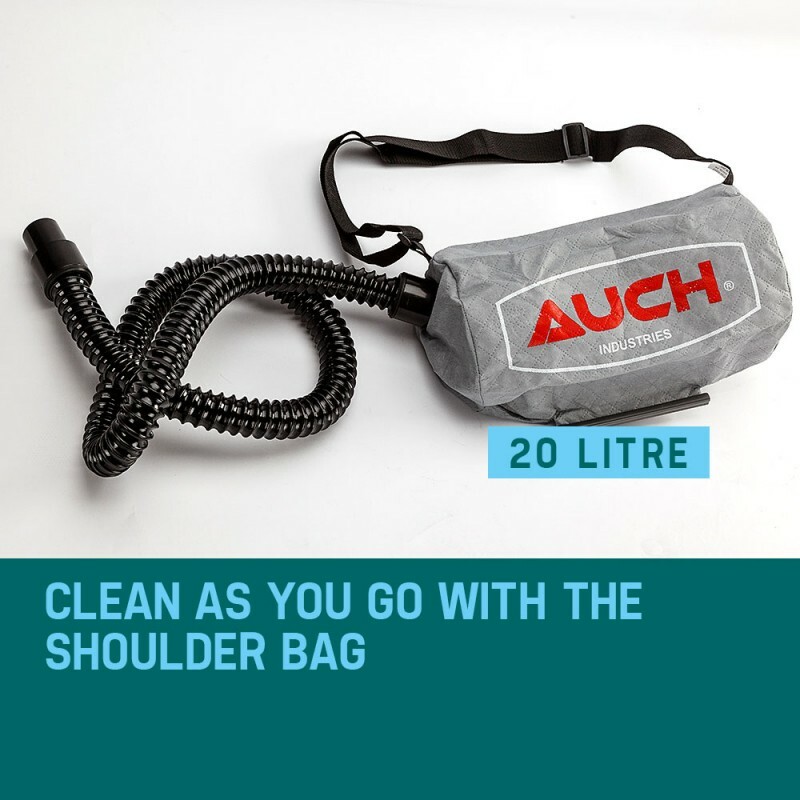 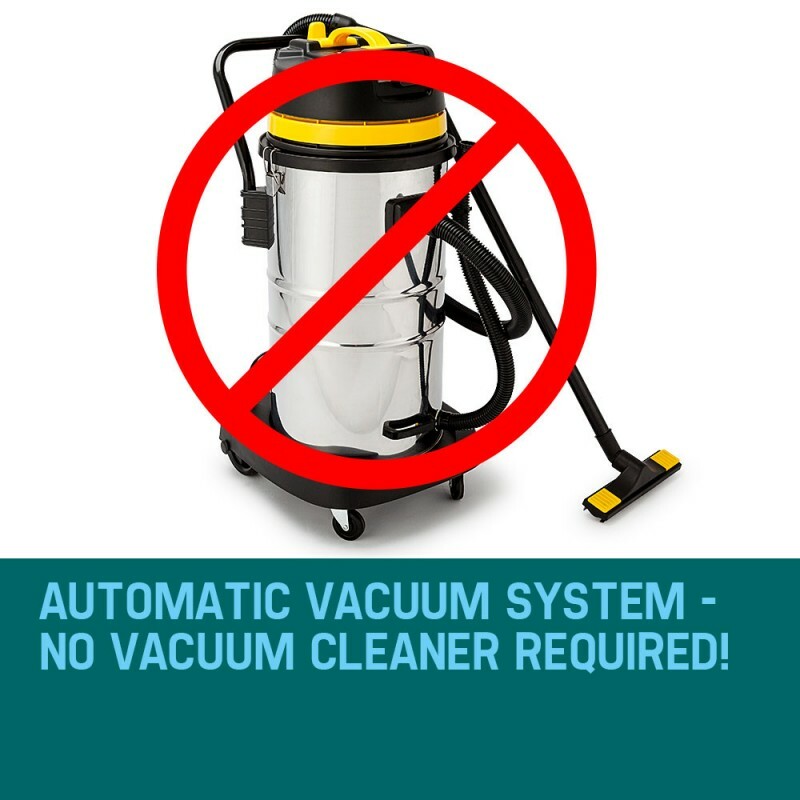 The unique design with automatic vacuum functionality feeding a 20 litre dust bag means clean-up time is minimal. 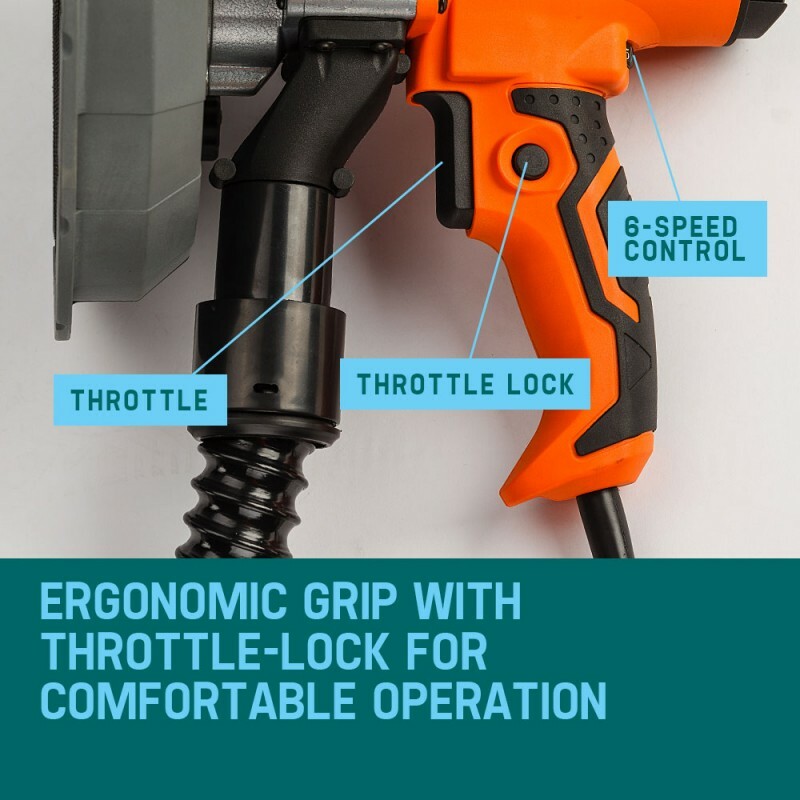 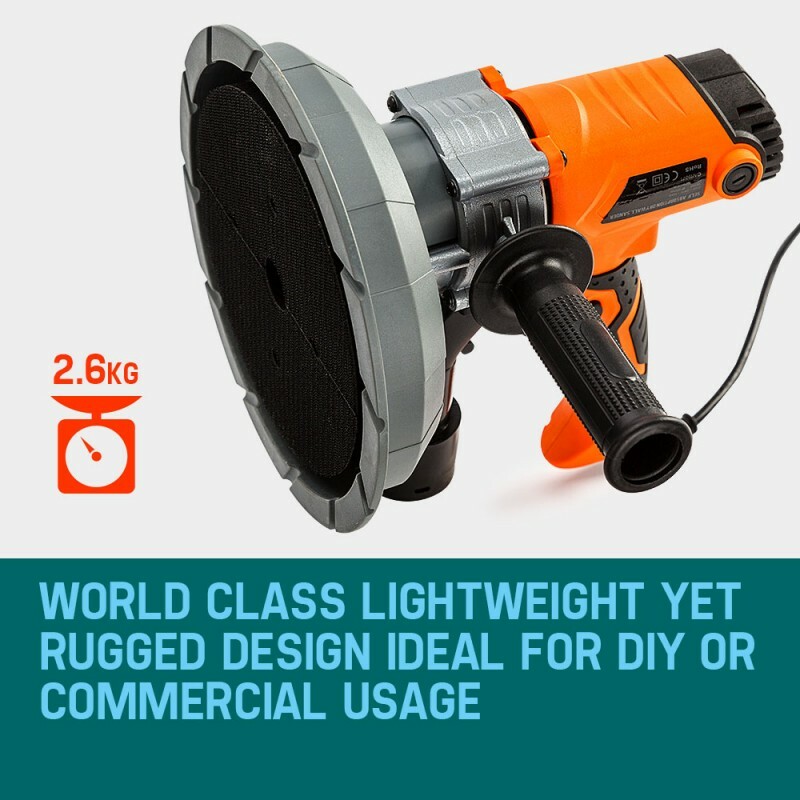 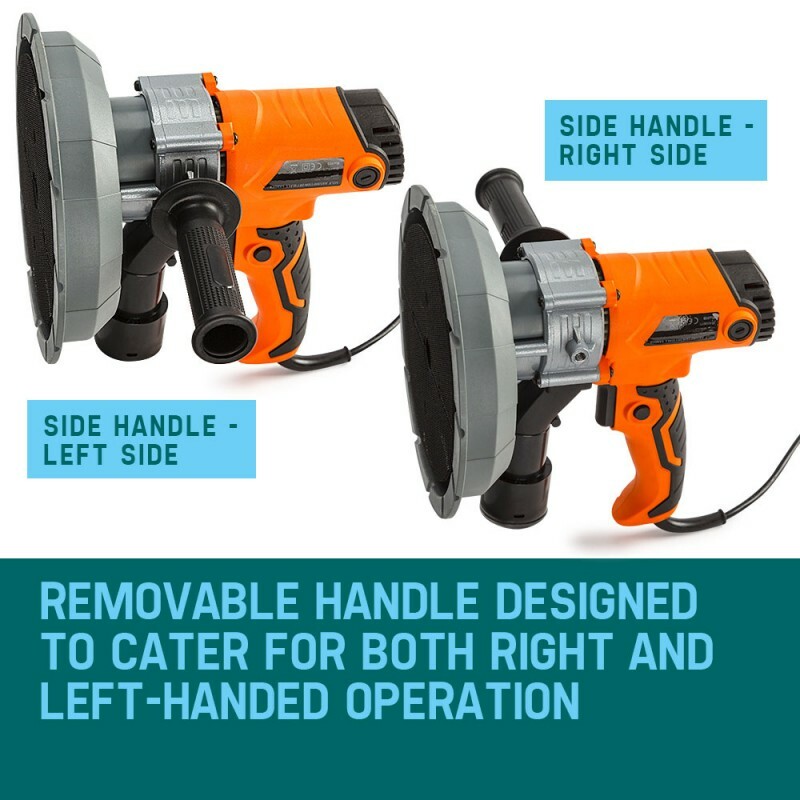 And at just 2.6kg you’ll put the finishing touches on construction and drywall renovation work with ease, making it ideal for either weekend DIY weekend warriors or seasoned pros. 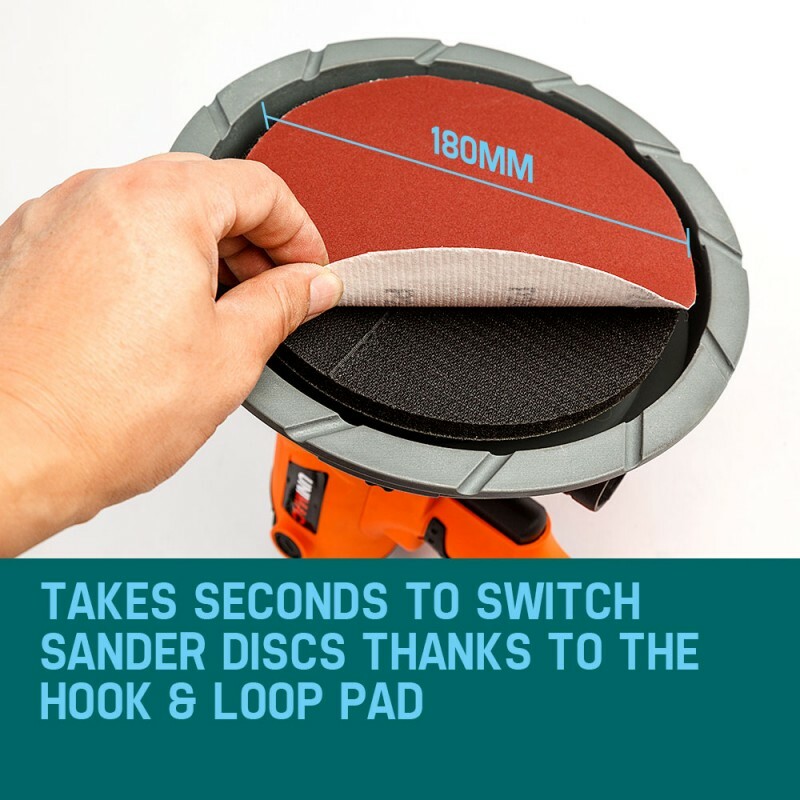 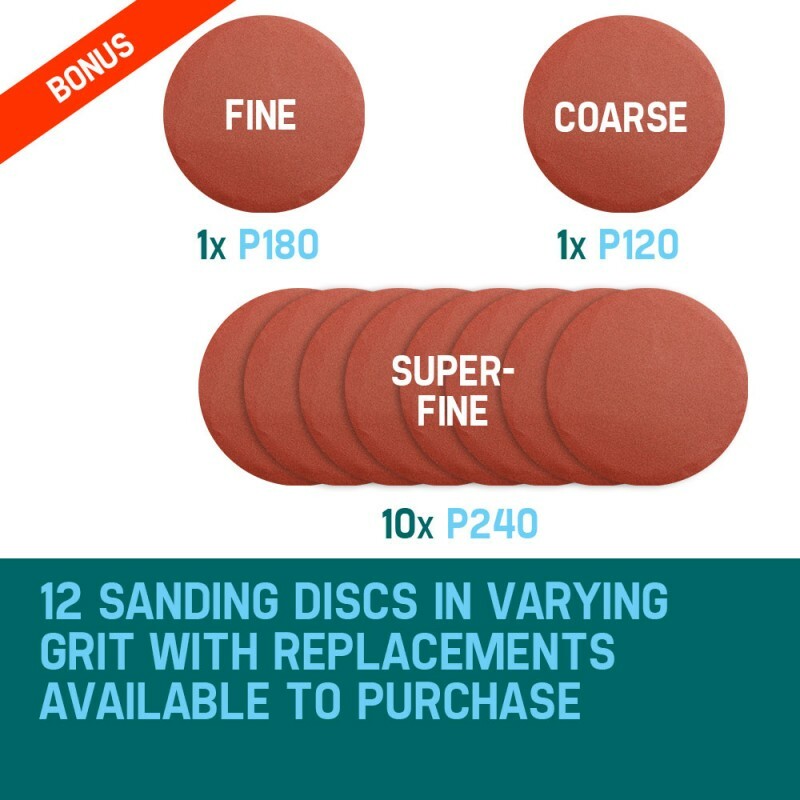 Twelve BONUS 180mm sanding discs in varying grits are included, and attach easily via the strong hook and loop fasteners to the sander head. 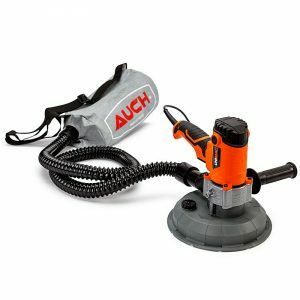 Order your UNIMAC Auch series 2 in 1 Drywall Sander/Vacuum today and knock the job over smoothy!